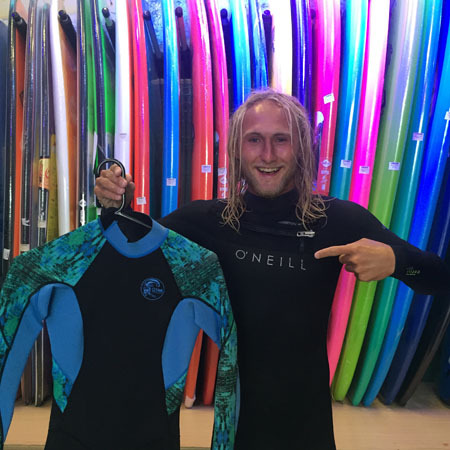 Come on down to our surf shops in Bondi Beach or Maroubra and chat to our expert staff to get you suited up in a brand new wetsuit! We are offering 30% off our entire wet suit range, including wetsuit tops, springsuits, steamers. Come and visit us for this epic deal!